Our partnership with The Map Center at the WaterFire Marketplace on Canal Street yields interesting results. The Map Center is partnering with WaterFire to bring visitors together and encourage them to pin their home on a map! This interactive opportunity has engaged hundreds of our visitors so far this season. The pins are an interesting representation of a sampling of where our visitors call home. Over seven events so far this season, we have tweaked our map center after interacting with visitors. For our last three fires, we narrowed it down to six different pin colors. These represent: first-time time visitor, visited several times, visited more times than you can count, WaterFire was the number one reason for your trip, WaterFire was among the reasons you chose to visit Rhode Island, or you happened to be in the area for other reasons and stumbled across WaterFire. 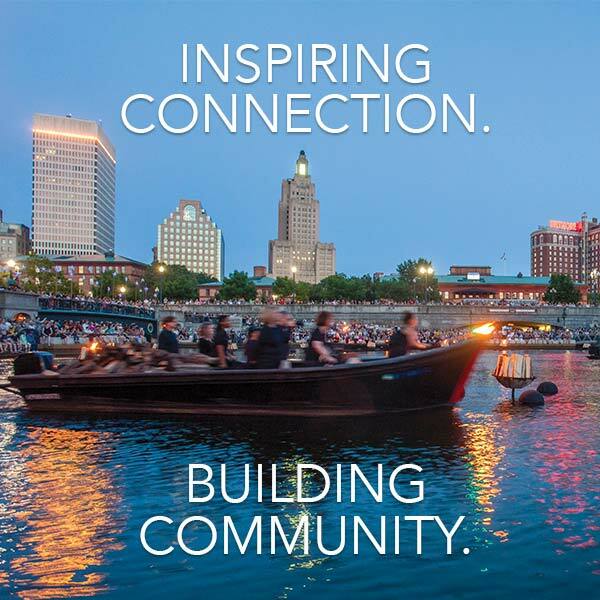 Visitor analysis from three WaterFire lightings this summer. 22.4% of participating visitors came from outside of the United States. This included countries such as Japan, Russia, Cape Verde, Spain, and more! At our August 25th fire, 15.3% chose a red pin – meaning WaterFire was the number one reason for their visit to Providence. A deep dive from the July 28th full lighting of WaterFire. Without the help of our good friend and partner Andrew Nosal, from The Map Center, this epic display of maps and our map center data could have not come to fruition! He is very active with the community and our efforts to make Rhode Island the best possible place that it can be. Andrew came to WaterFire Providence with the pin map idea because he believes it is an eye-opening of discovering the range of visitors we draw in. He says that the pin maps would provide a “chance for people to represent themselves” and emphasizes that every person should “be proud of where you’re from.” Andrew offers a wide variety of maps, map tacks, stickers, books, and magnets on his websites (mapcenter.com and maptacks.com) and his store, The Map Center in Pawtucket. 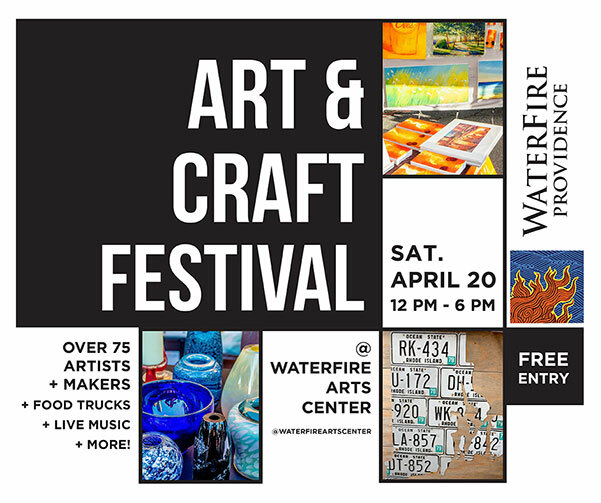 You can take part in this unique activity by visiting the Map Center Tent at the WaterFire Marketplace on Canal Street at all our upcoming full lightings on September 22 and 29, and again on November 10! Interns Christopher Cabral, Owen Monroe, Anthony Morelli, and Amanda Torigian also contributed to the data analysis, graphic design, and visitor engagement that went into this and project and blog post. Visit waterfire.org/internships to learn more about our internship program. We’ll be sharing updated infographics for the remainder of the season on our Intern Instagram and Tumblr blog. My name is Marissa Scott and I am a senior at Stonehill College majoring in Marketing and Entrepreneurship. This semester, I will be the social media intern here at WaterFire. I am excited to gain experience in event marketing and share updates on this amazing event! 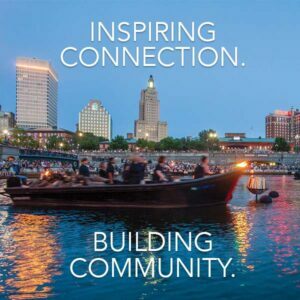 I look forward to going behind the scenes and learning about everything WaterFire contributes to the city of Providence.